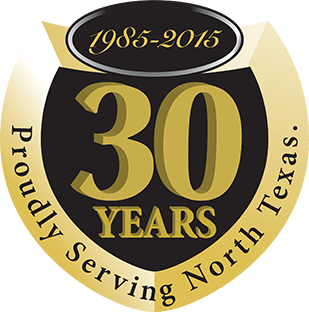 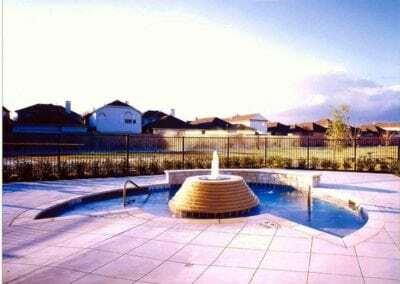 Robertson Commercial Pools, Inc. is a subsidiary of Robertson Pools, Inc., a nationally recognized residential pool builder. 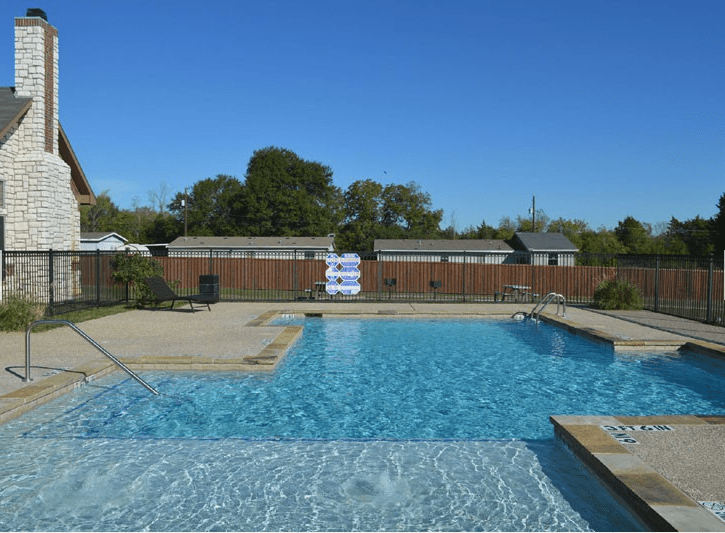 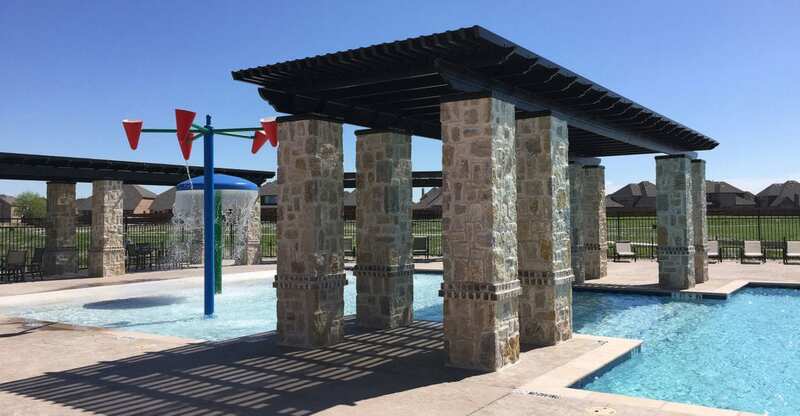 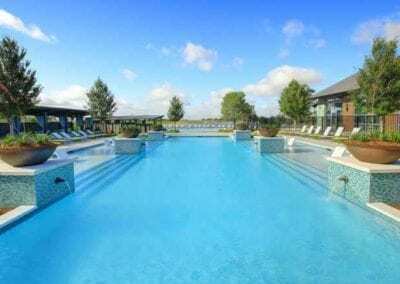 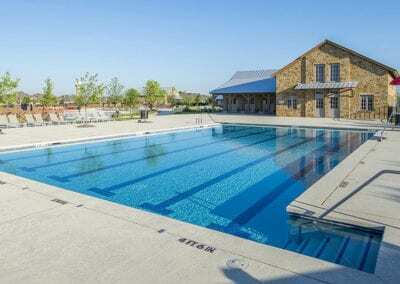 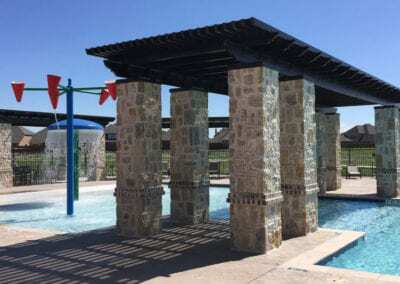 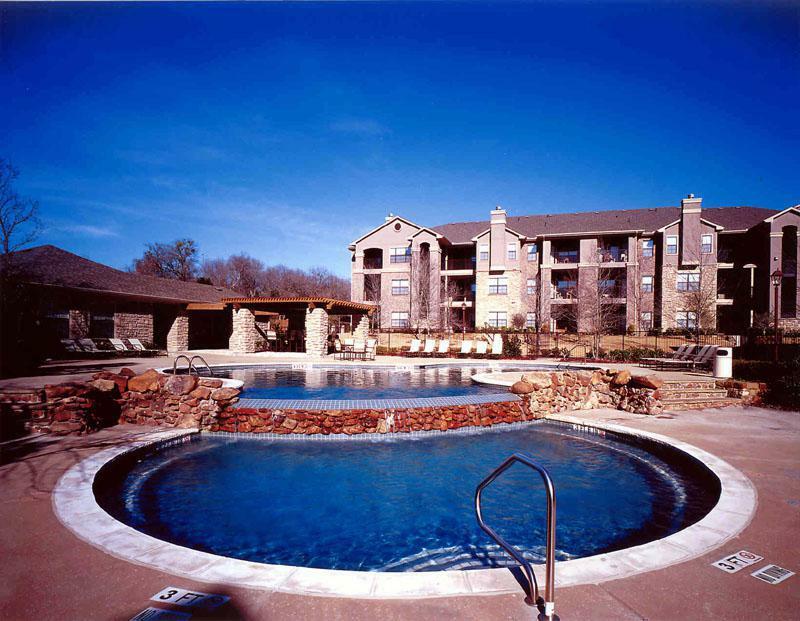 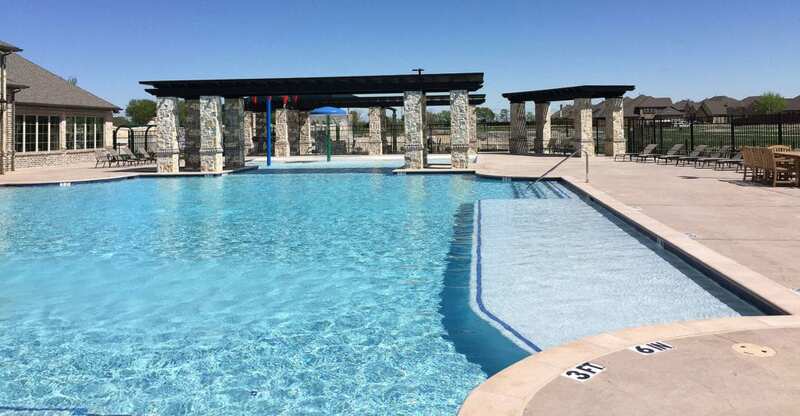 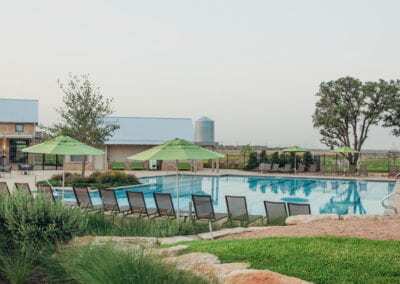 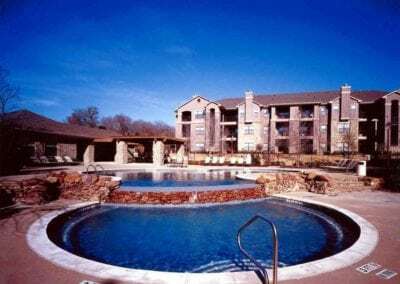 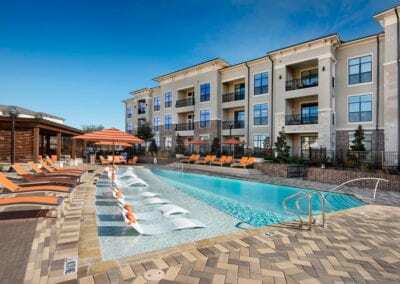 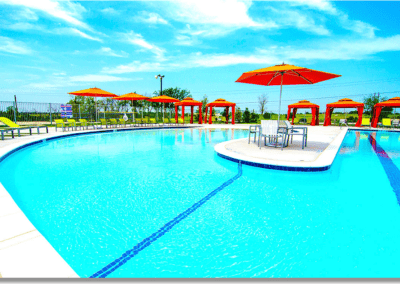 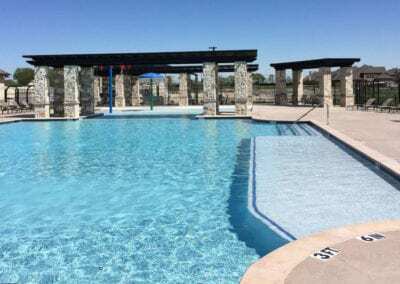 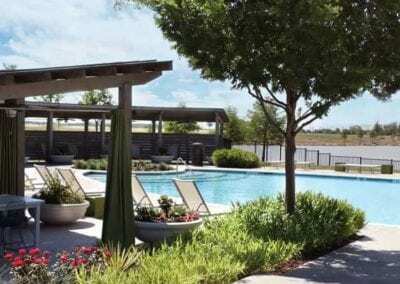 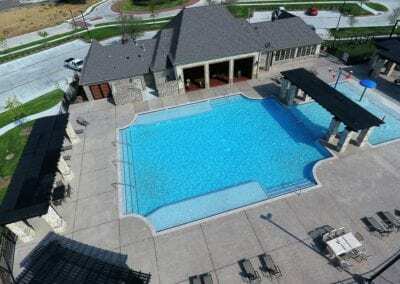 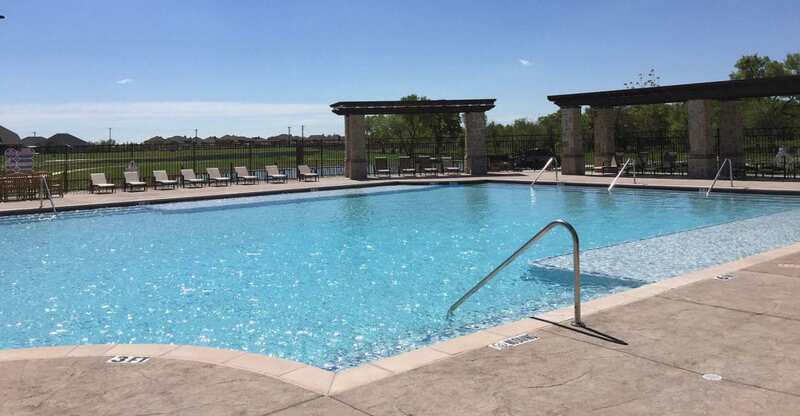 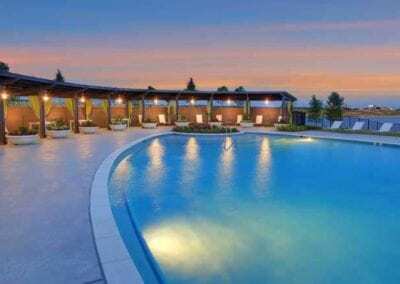 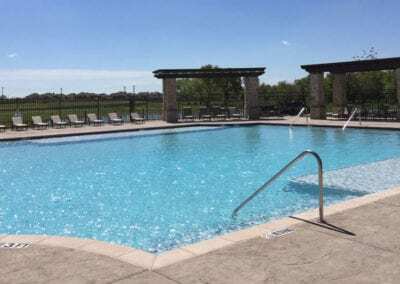 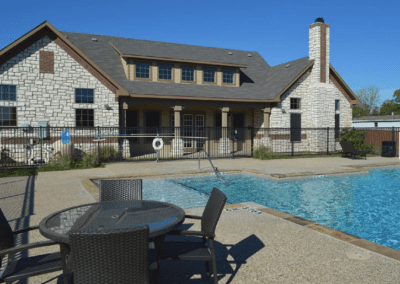 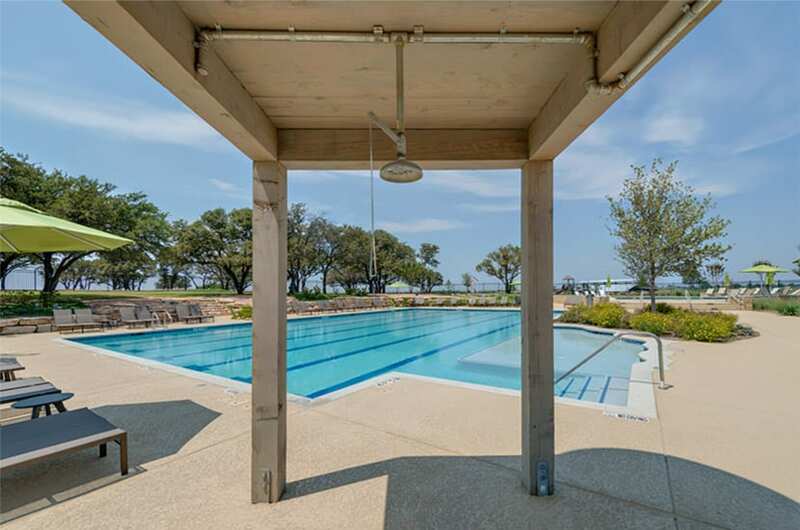 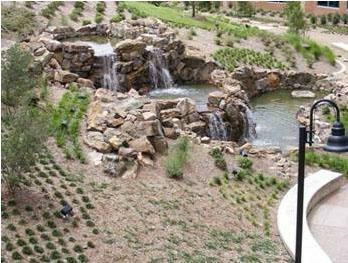 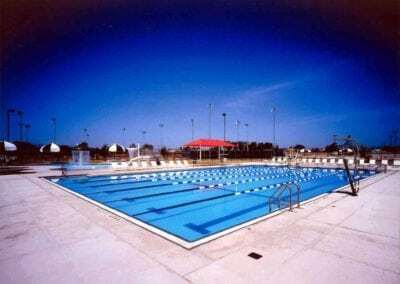 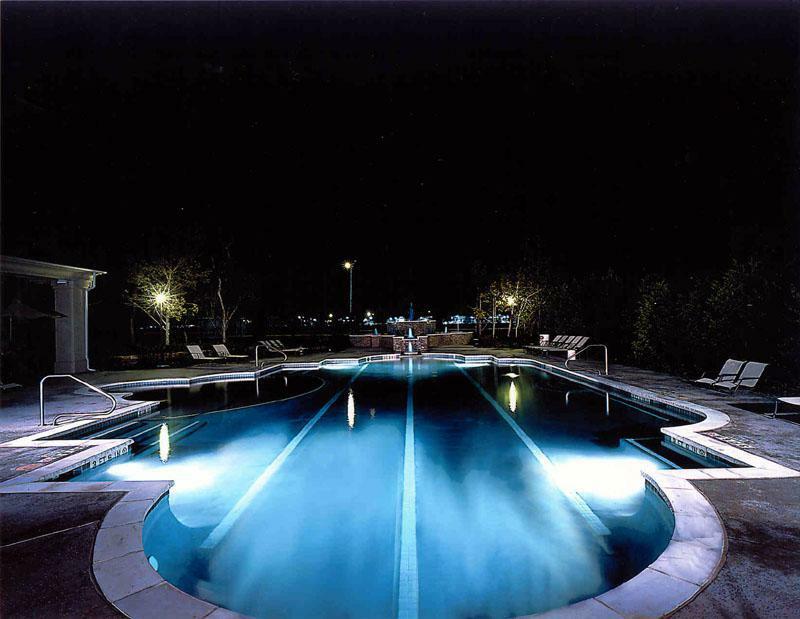 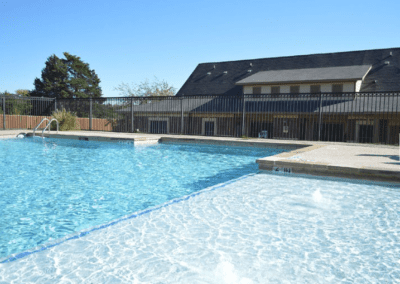 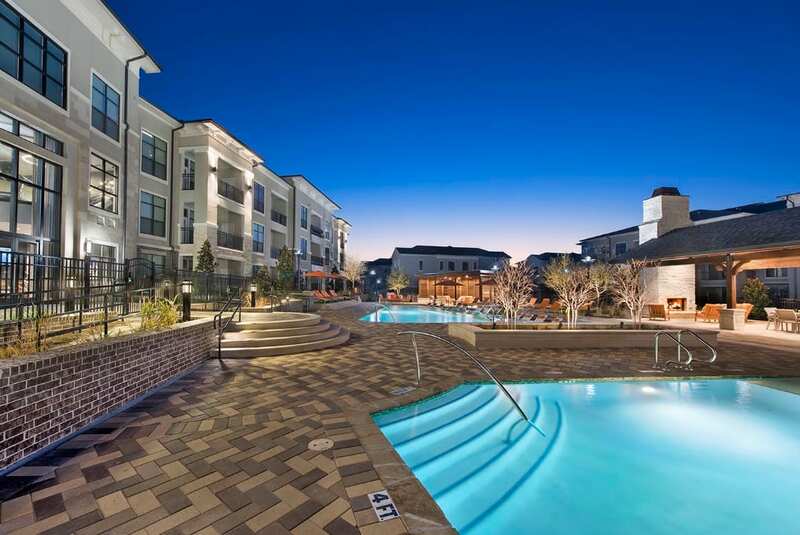 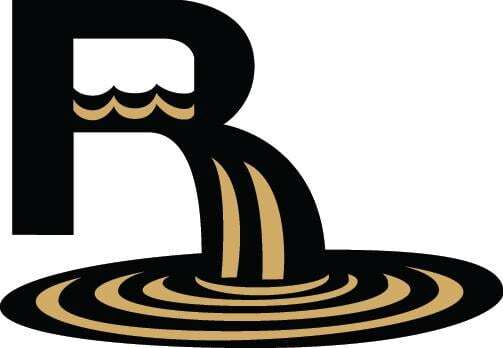 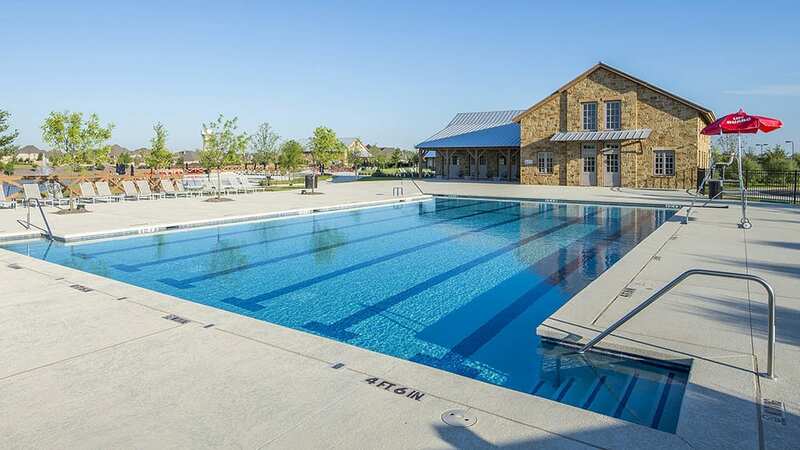 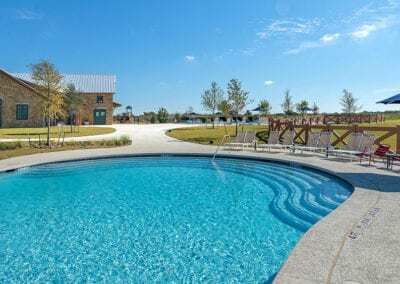 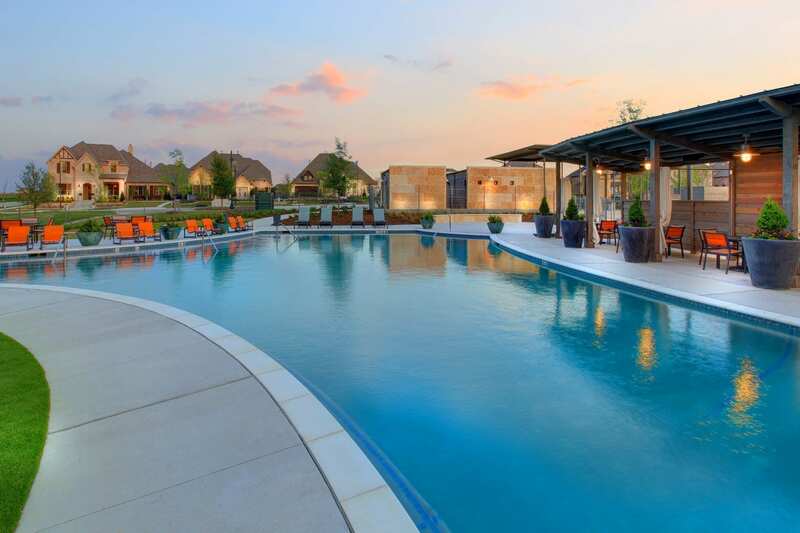 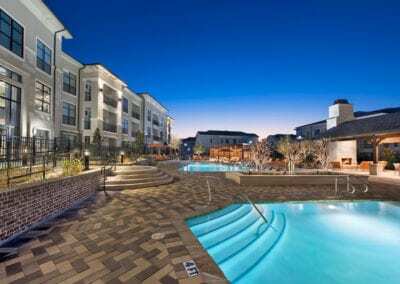 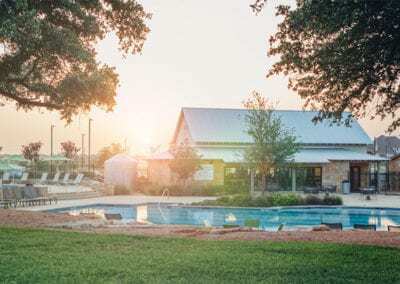 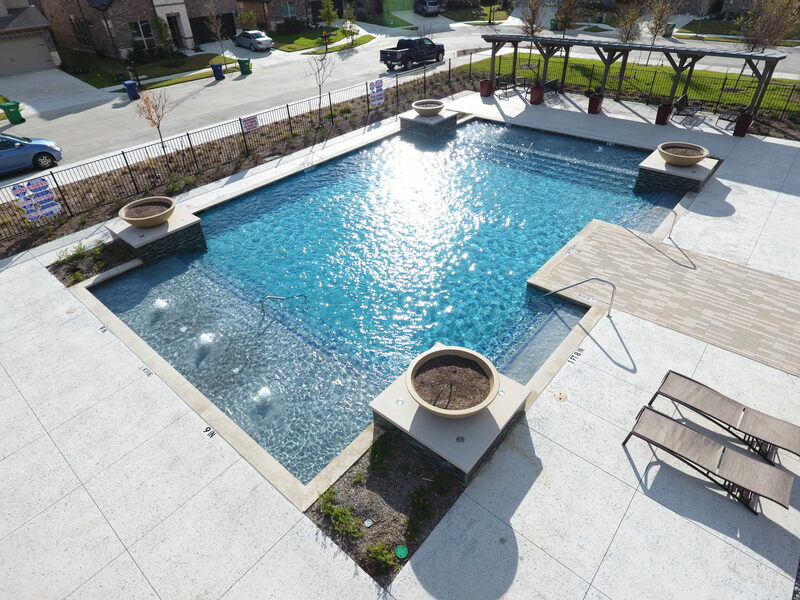 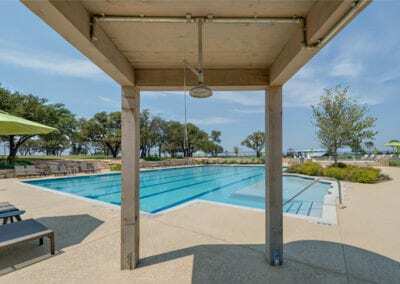 Robertson Commercial Pools, Inc. utilizes the same resources as Robertson Pools, Inc. but employs a project manager and a superintendent that focus specifically on commercial projects. 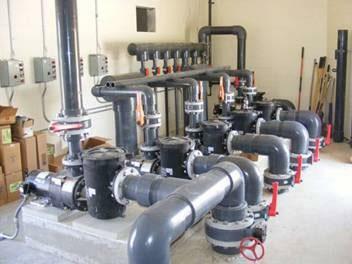 There is no project, large or small, that is outside the scope of our services. 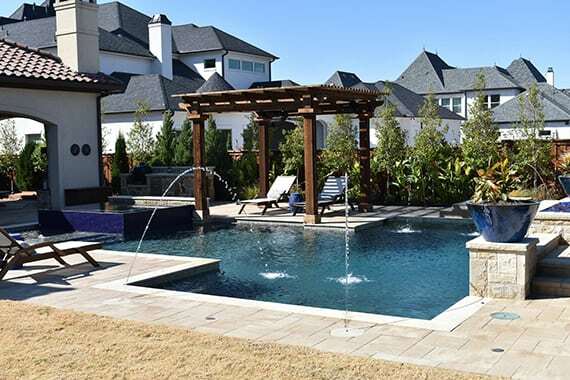 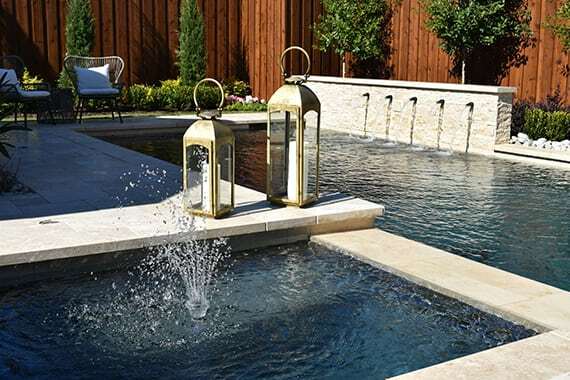 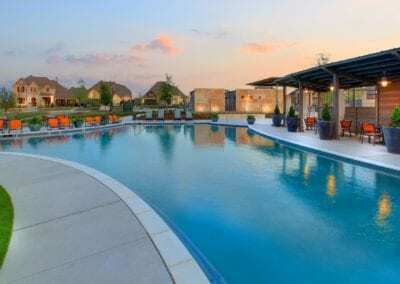 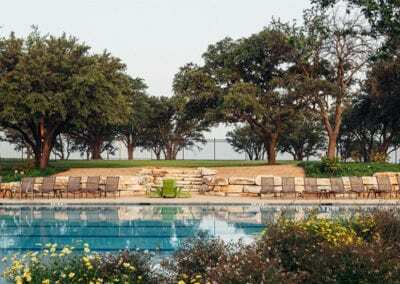 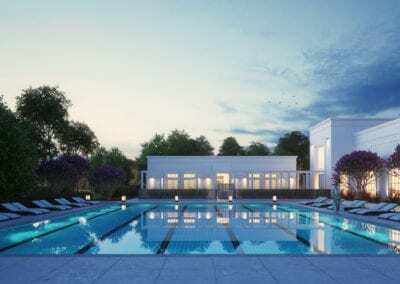 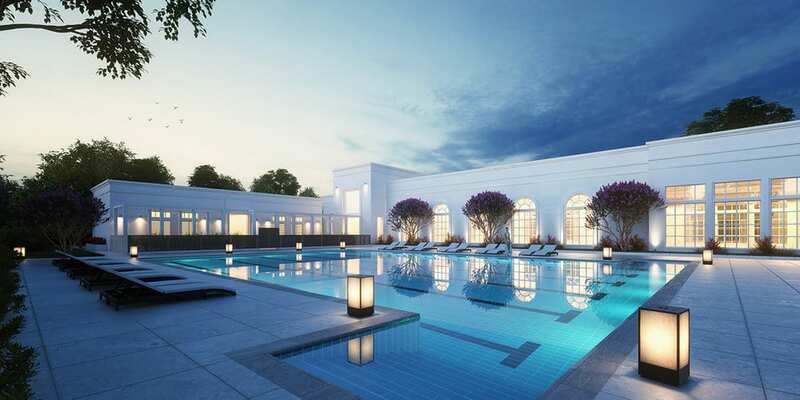 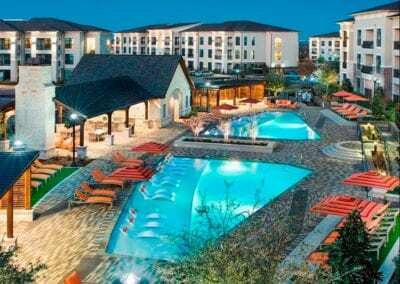 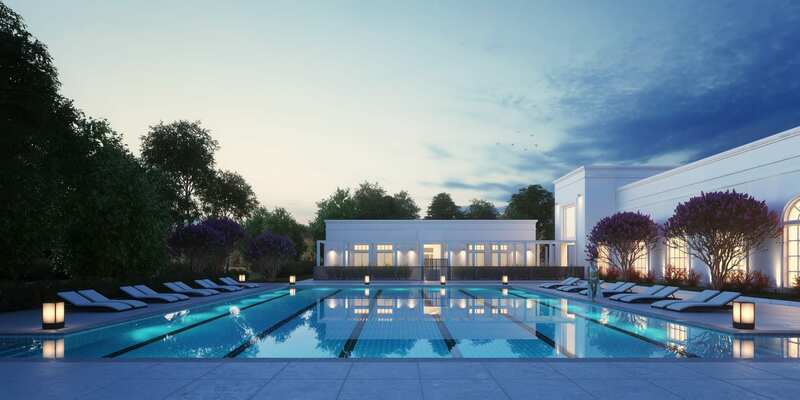 Our project manager and superintendent have vast experience with all facets of pool construction and take a hands-on approach to project management. 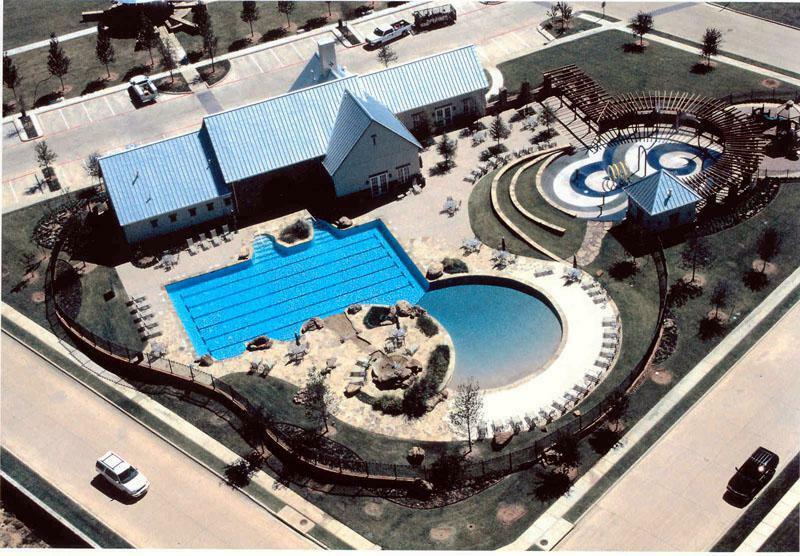 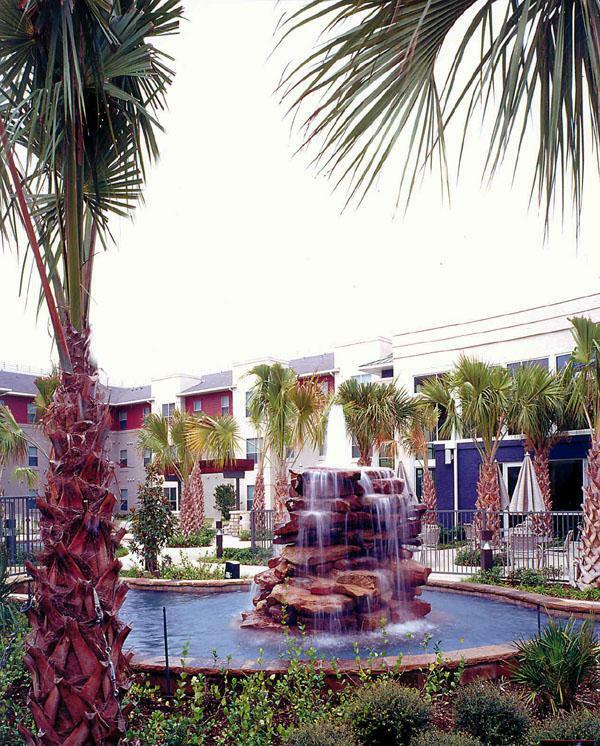 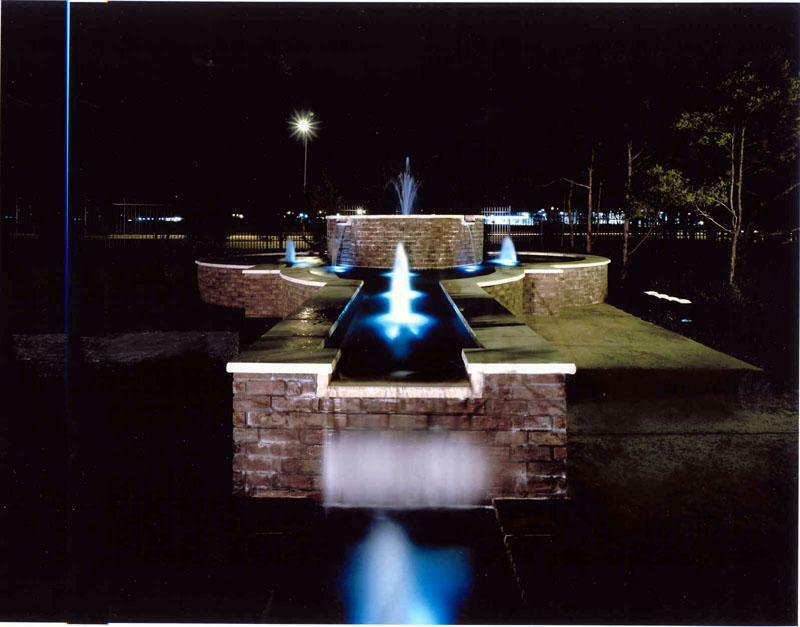 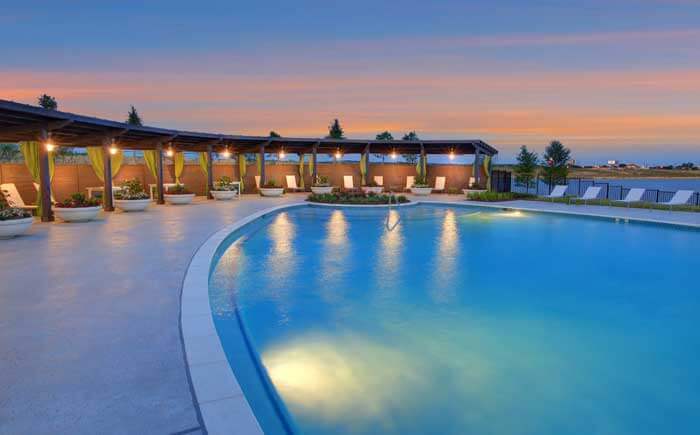 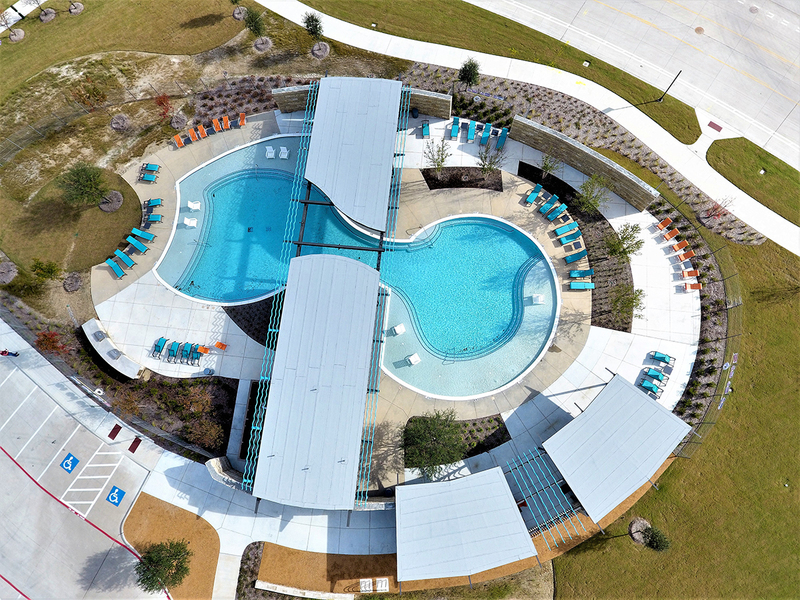 Robertson Commercial Pools, Inc. is proud of the many award-winning projects that we have taken from concept to completion. 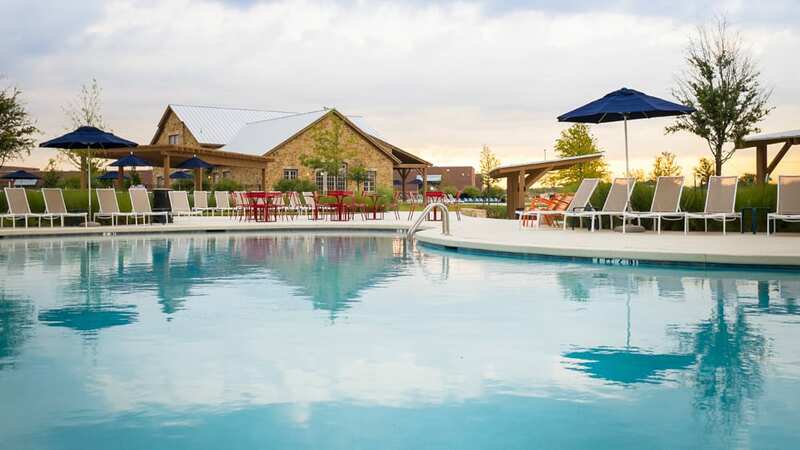 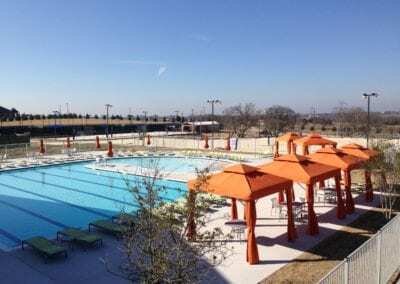 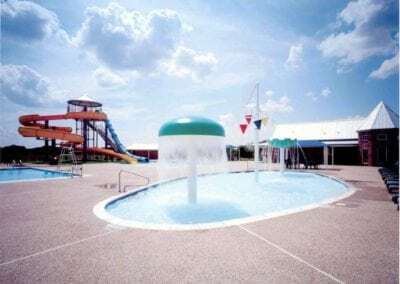 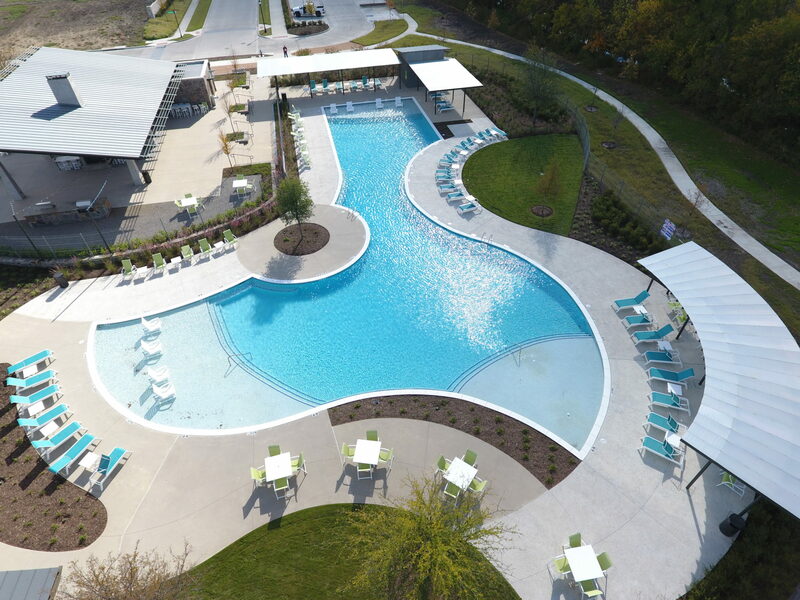 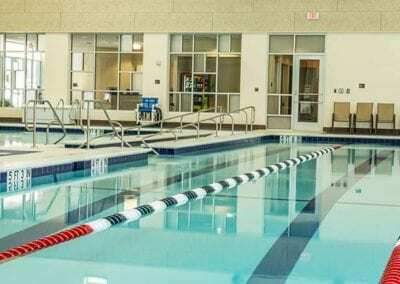 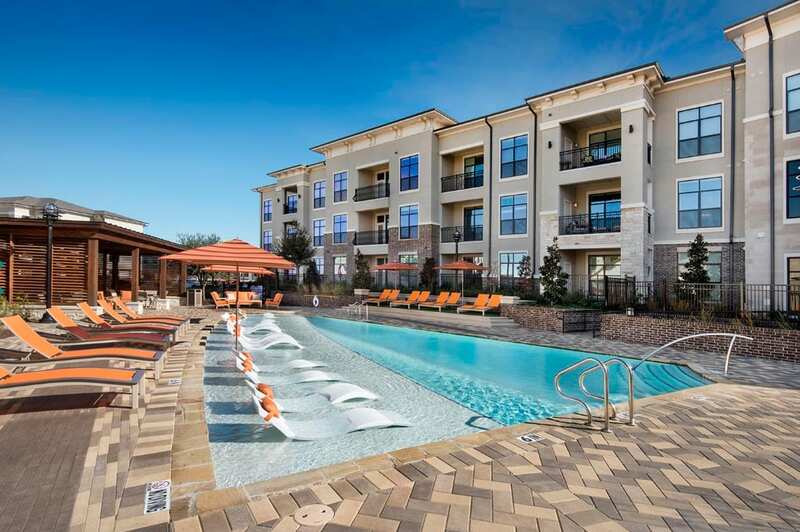 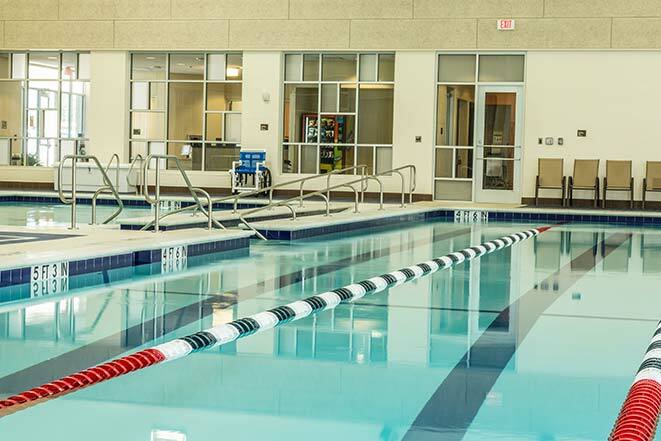 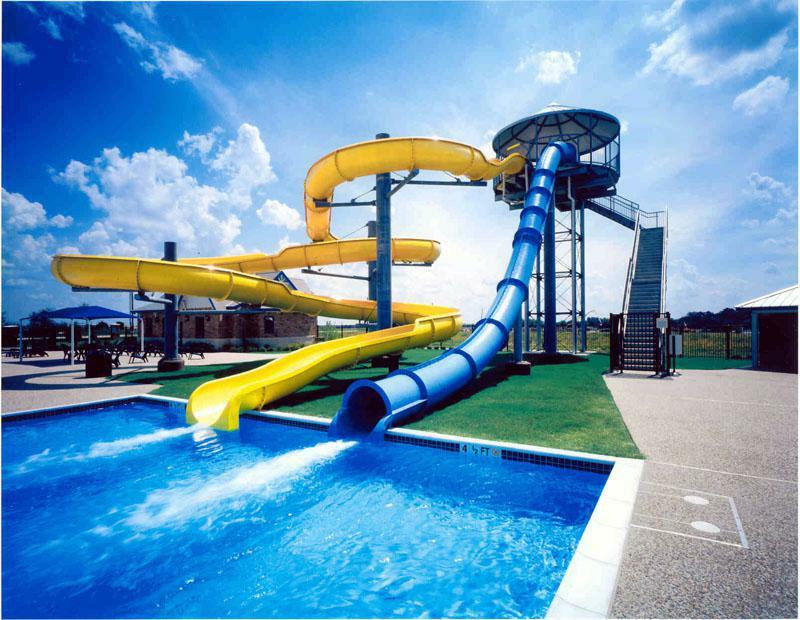 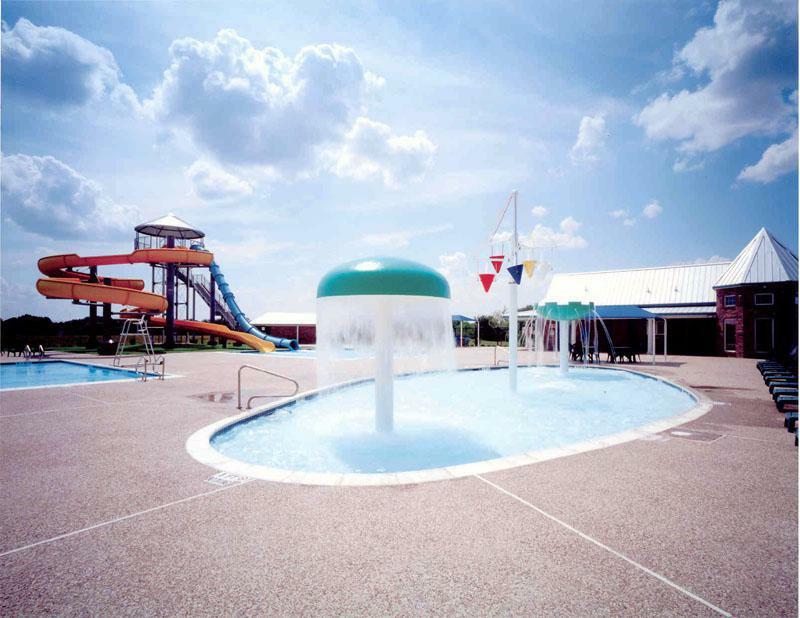 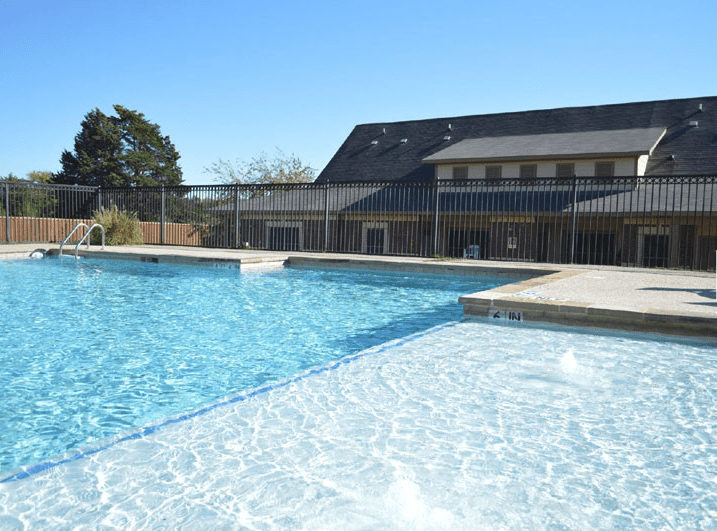 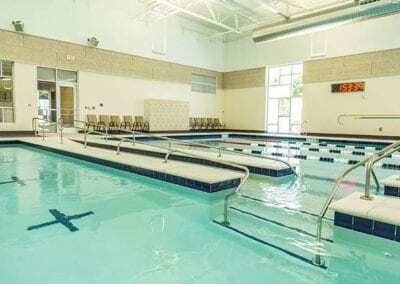 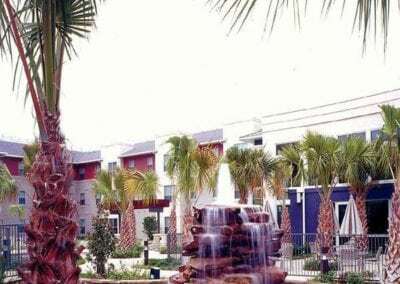 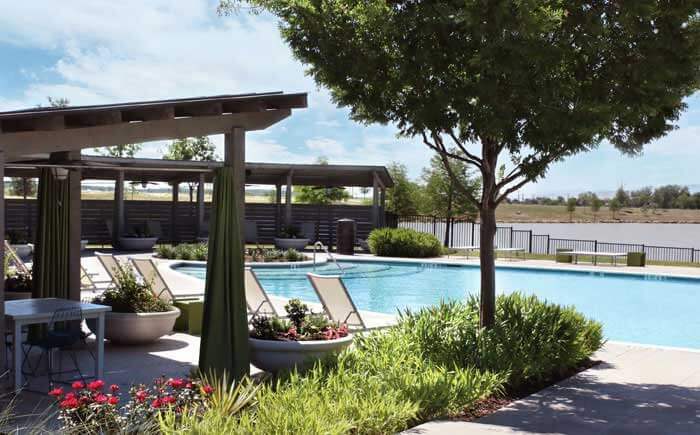 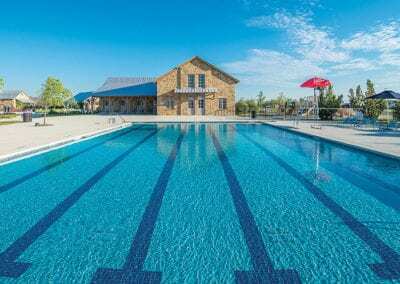 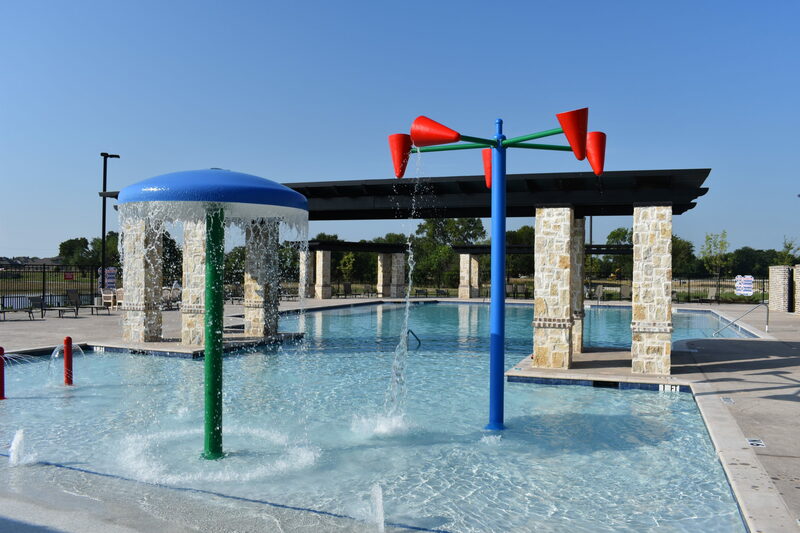 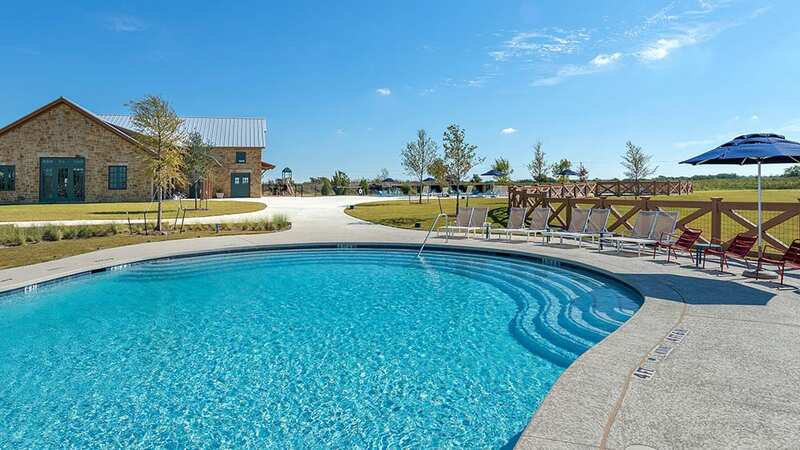 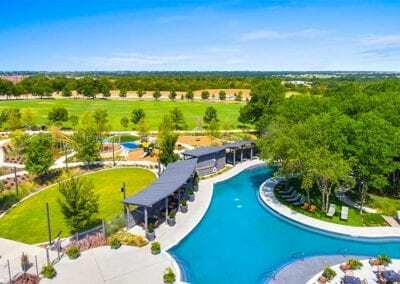 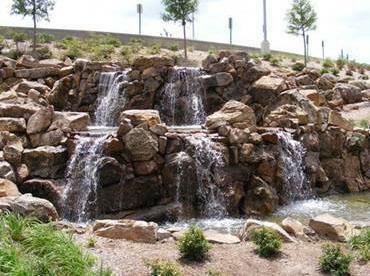 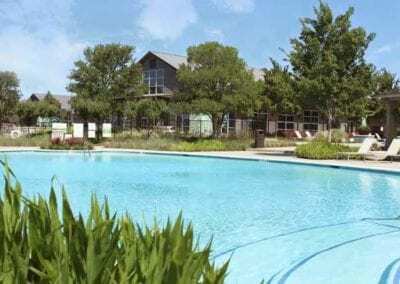 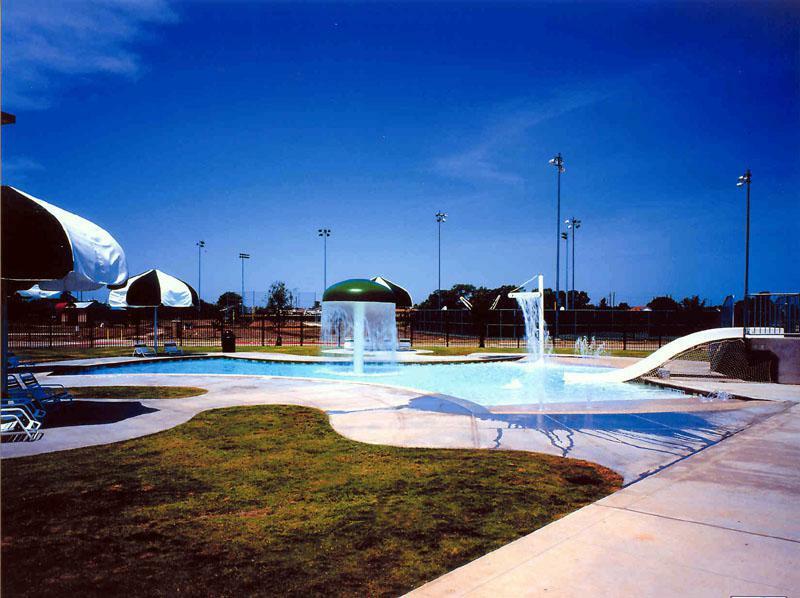 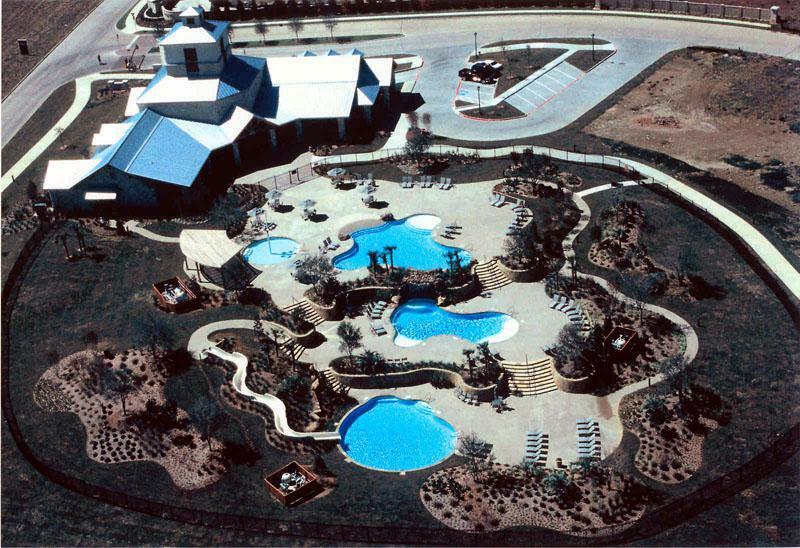 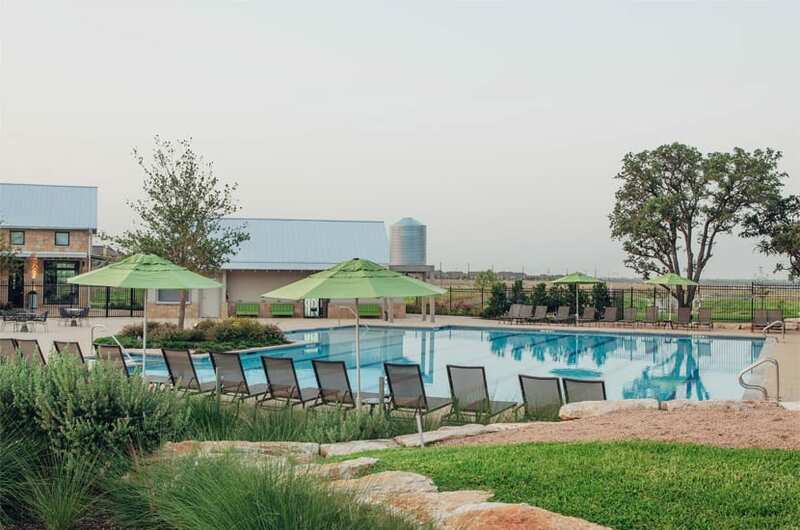 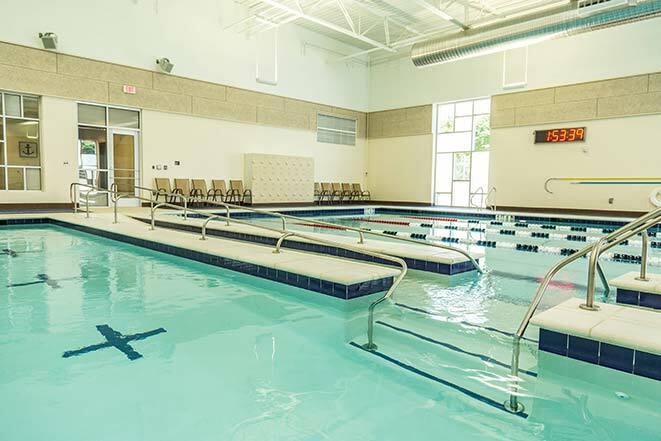 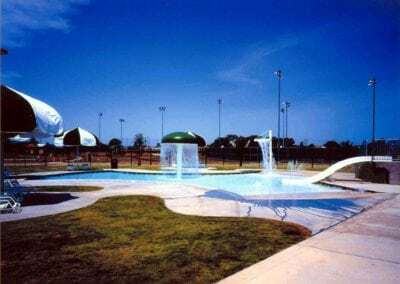 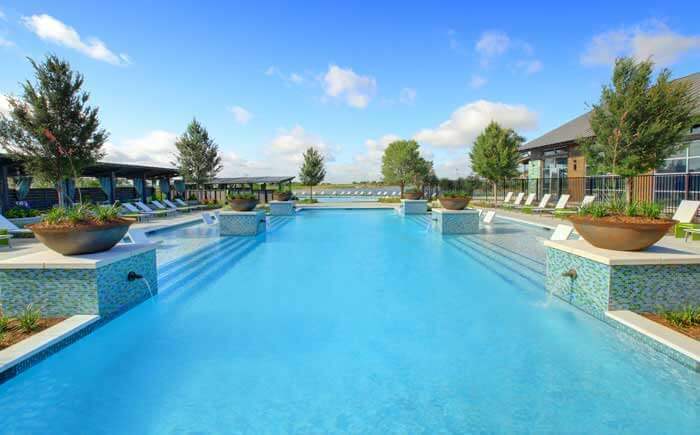 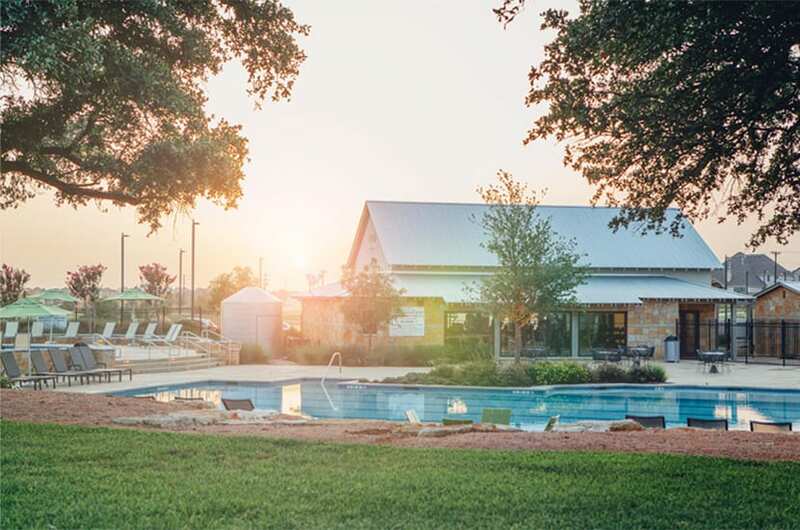 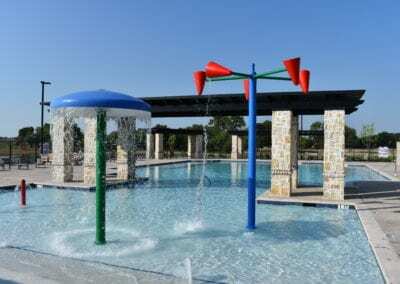 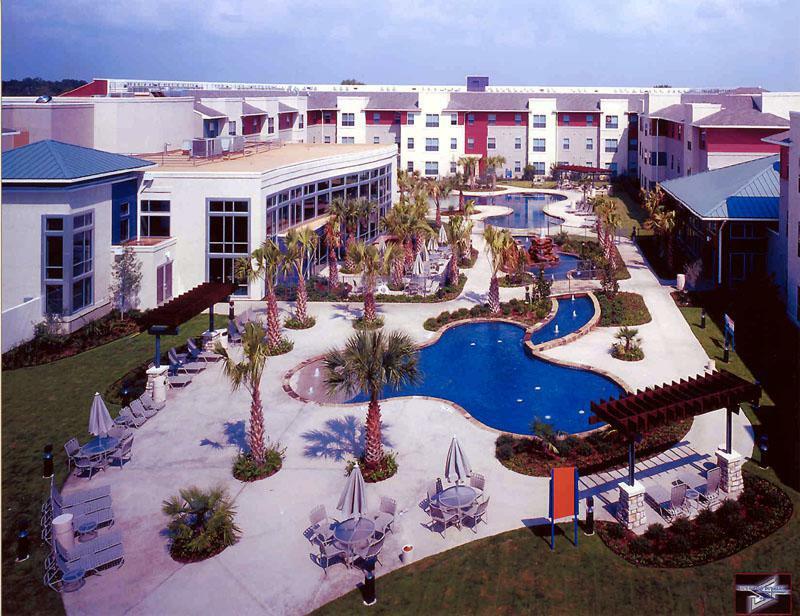 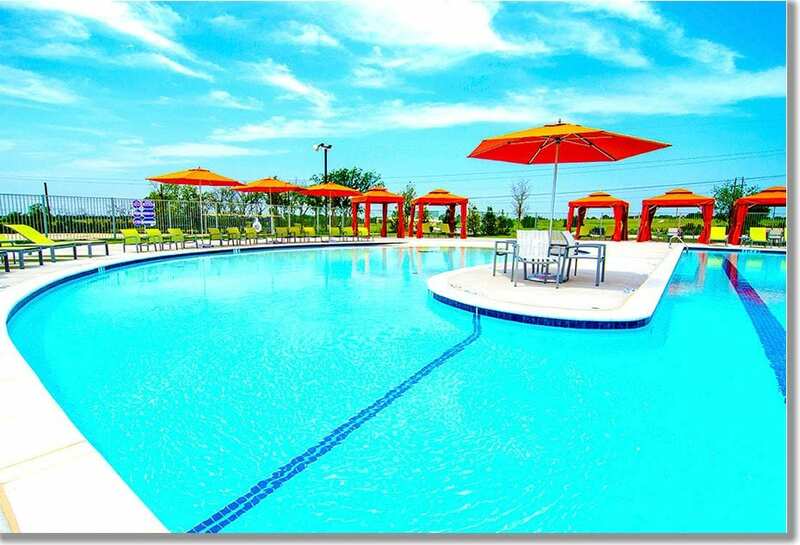 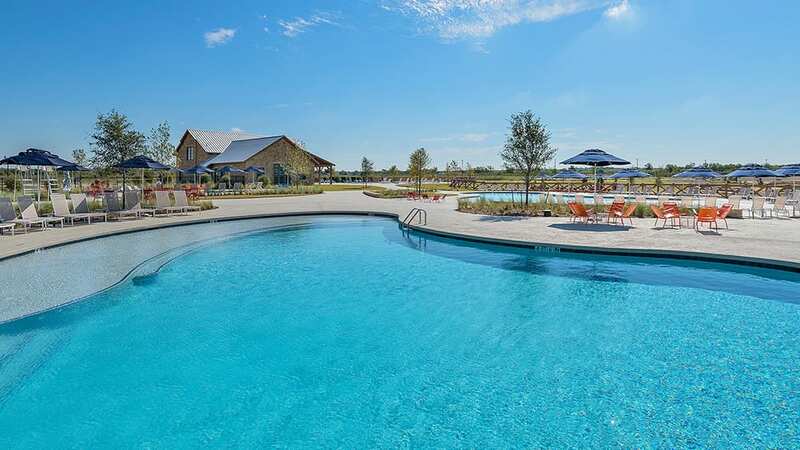 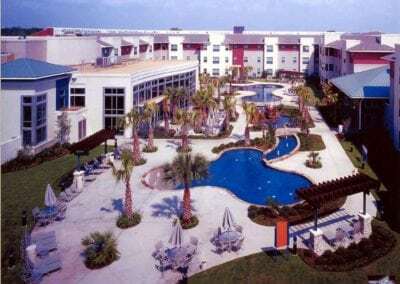 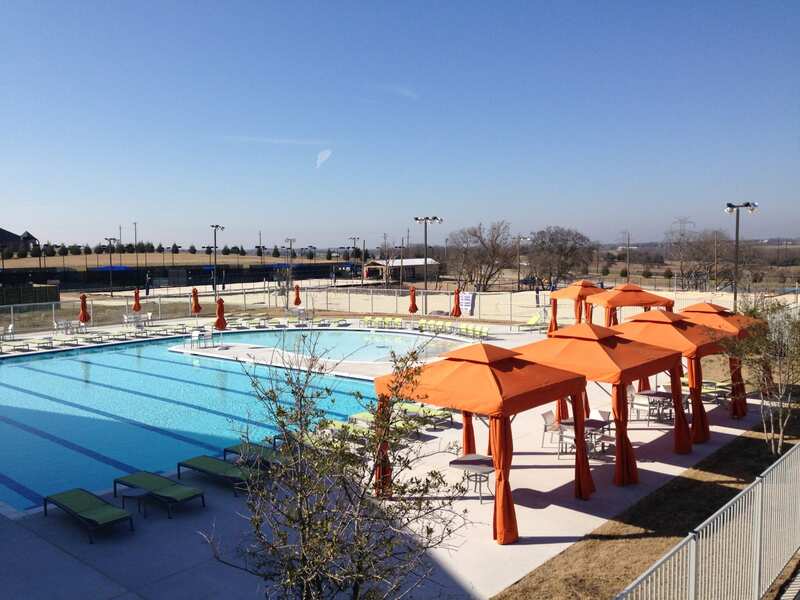 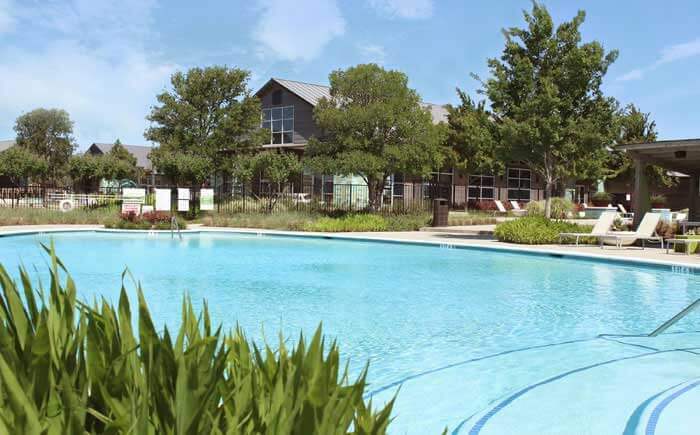 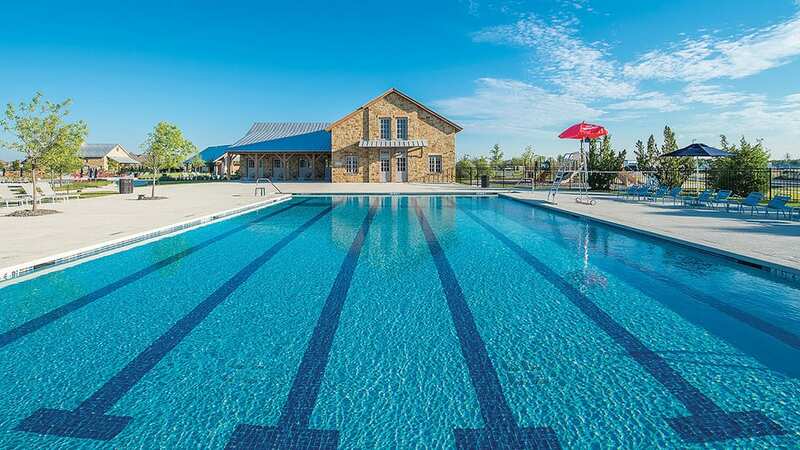 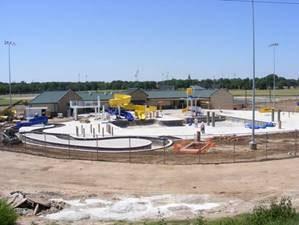 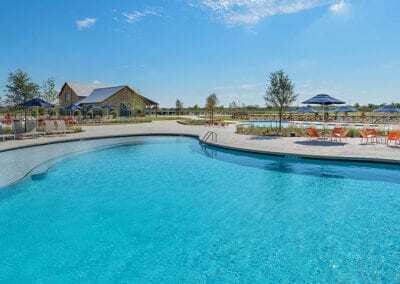 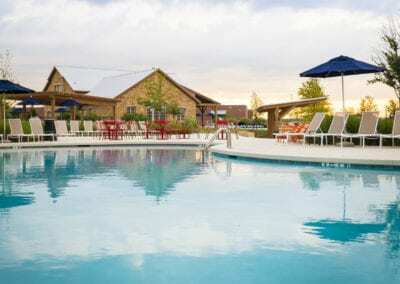 You may already be familiar with our work because we have been chosen to build many amenity centers, water spray parks and community pools in the area and across the state. 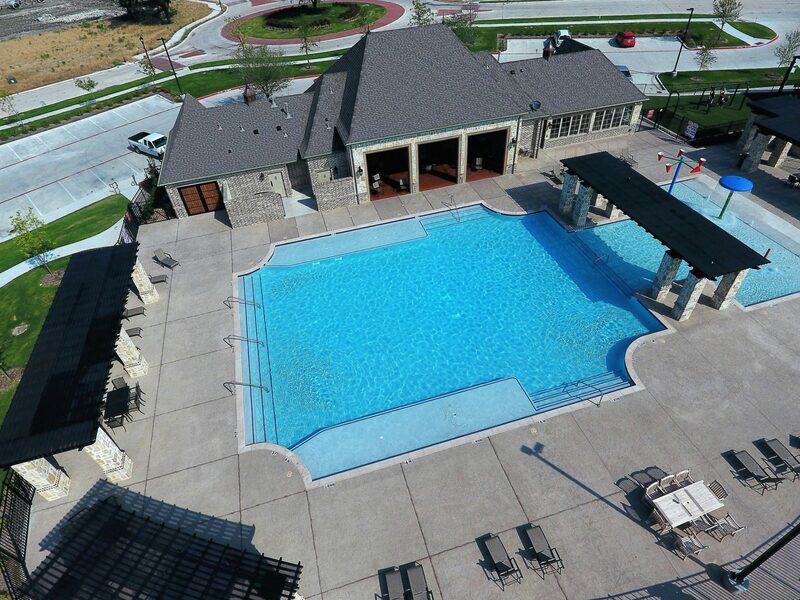 Please take a look at some of our most recently completed projects below. 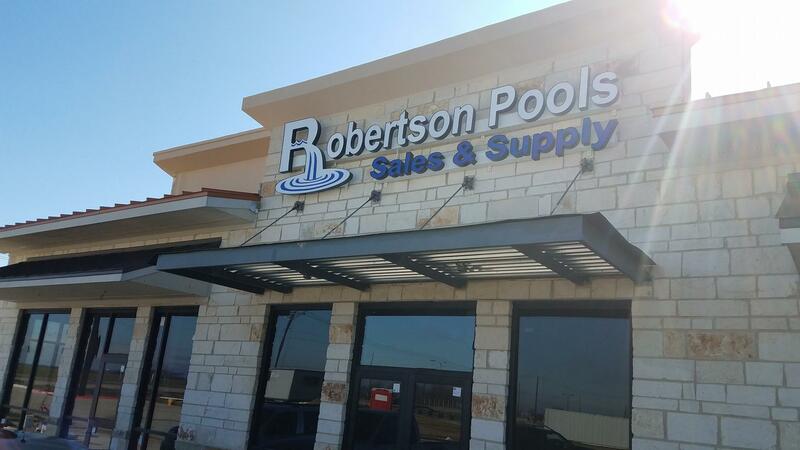 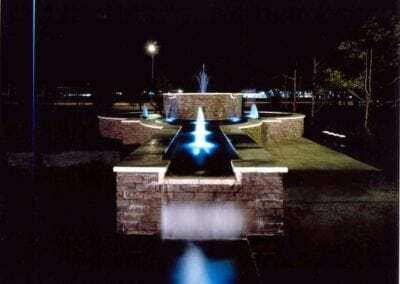 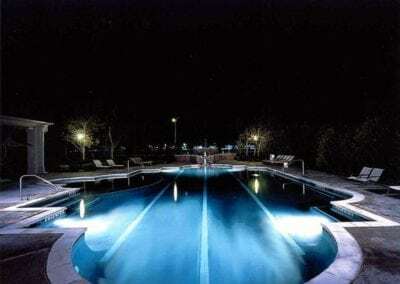 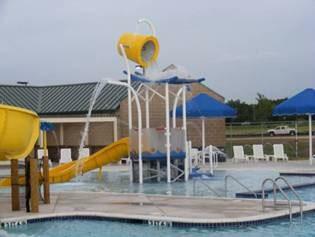 Thank you for your interest in Robertson Commercial Pools, Inc. 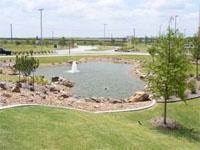 Please feel free to contact us to schedule a visit to our facility or any of our projects. 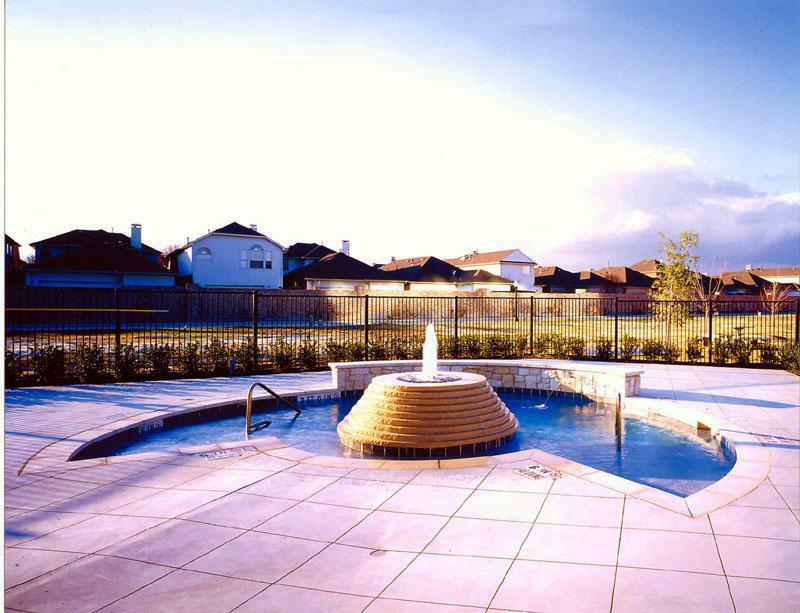 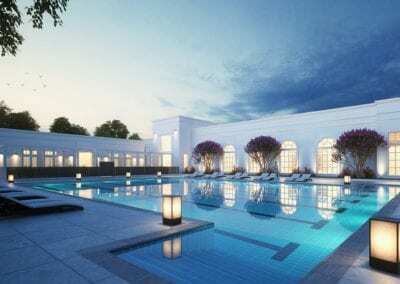 We look forward to becoming your professional swimming pool contractor.